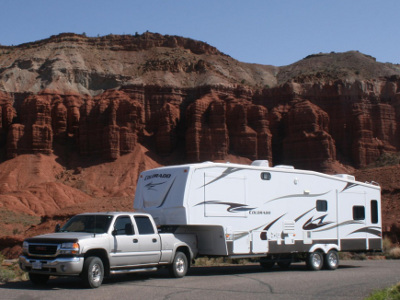 Attending RV events is great way to find out what's new, find a great deal for an new or used RV, learn tips and tricks to maintain your RV investment and meet other likeminded people. You can get your event listed by completing the information request form. If your event is already listed, there is a simple way to update the information by just clicking the update button beside your event. This information is also made available to all the visitors that visit our www.sanidumps.com web site in search of a dump station across USA, Canada and Mexico. We take every care to keep the information as up to date is possible but we know things change while we are attending shows, RVing or just plain old fishing for a nice trout. Your patience is appreciated. The shows/events are listed alphabetically by location. South Florida Fairgrounds; 9067 Southern Boulevard. © 2011 - 2019 2GuysRVEducation.com - All rights reserved. Content cannot be copied or redistributed without specific permission.